Atay Eligidagne is a young woman from Ethiopia. She holds the record for largest lip disc in the world, which measures 60 cm. 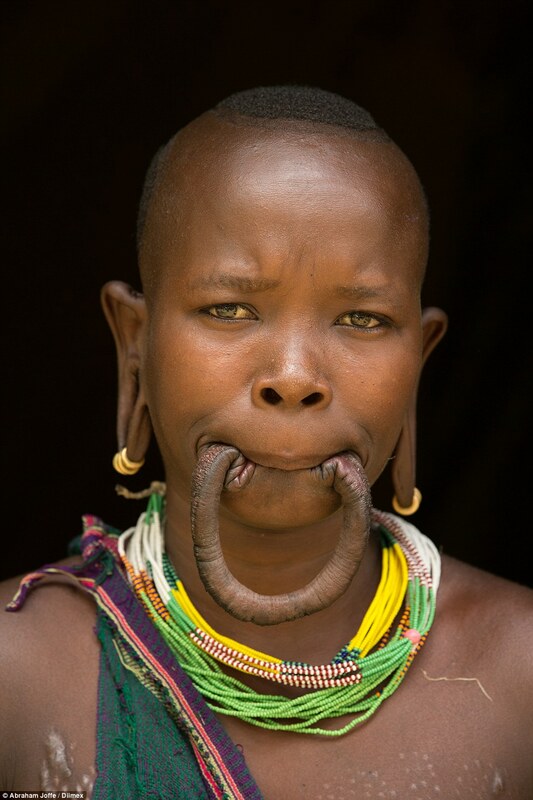 Traditionally, girls in Ethiopia decorate their lips before marriage and the ones with larger lips are thought to come from wealthier family. Likewise, Atay claims that if her lips are gradually stretched, they do not hurt. She is certainly one of the most unbelievable women!